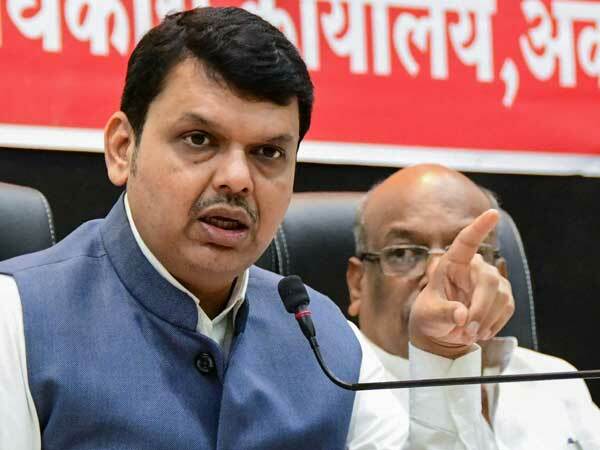 Mumbai, May 13: Beleagured Maharashtra Transport Minister Surupsingh Naik, who was sentenced to one-month simple imprisonment by the Supreme Court for contempt on Wednesday, finally surrendered to the police early today. Talking to sources, Additional Chief Secretary (Home) A P Sinha confirmed that the minister surrendered to the police around 0400 hrs and has been shifted to Thane jail. Mr Naik and state Additional Chief Secretary Ashok Khot were sentenced to one-month simple imprisonment for violation of the Supreme Court orders of 1997, which directed closure of over 100 saw mills operating from the reserve forest area. Mr Naik was the then state Forest Minister and Khot was Principal Forest Secretary in 2004, when they permitted six saw mills to operate from the reserve forest area in the state. Meanwhile, Chief Secretary D K Sankaran told sources that beleaguered state Additional Chief Secretary (General Administration) Ashok Khot is also likely to surrender later in the day.